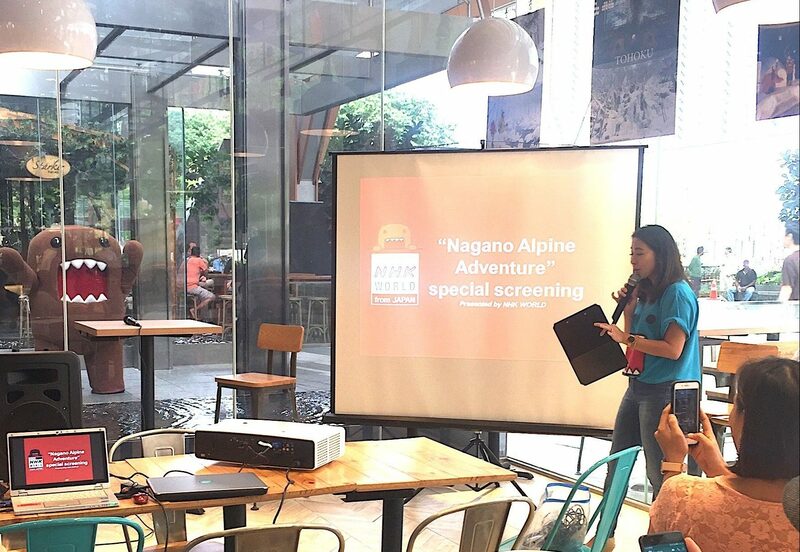 I got to attend a screening at JAPAN RAIL CAFE about Nagano prefecture, a region that is mountainous and landlocked to know more about its top destination areas and speciality. Organized by NHK WORLD, it was based on a series program called, ‘A Peak at Nagano‘ which promotes the region. Previously, I did not know that the region exists, nor I was interested to travel around Japan other than Osaka and Tokyo. But after going through the talk about Nagano, it was truly an eye-opener that there are actually so many other things to do in Japan! I was intrigued to know that the region is easily accessible by Japan’s railway system from Tokyo and Nagoya! Make sure to take advantage and visit the area for your next vacation! 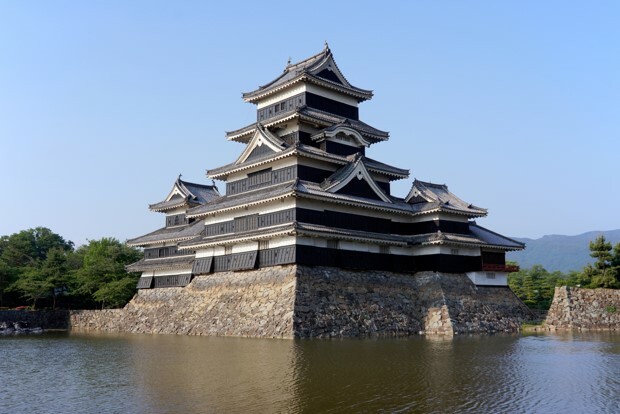 Matsumoto Castle is located in the second largest city in Nagano prefecture, Matsumoto. The castle is considered a national treasure as it has a long history of more than 400 years! Do you know that the traditional structure was designed in a way that it actually fight off any enemy that tries to attack it in the past? Sounds interesting right? 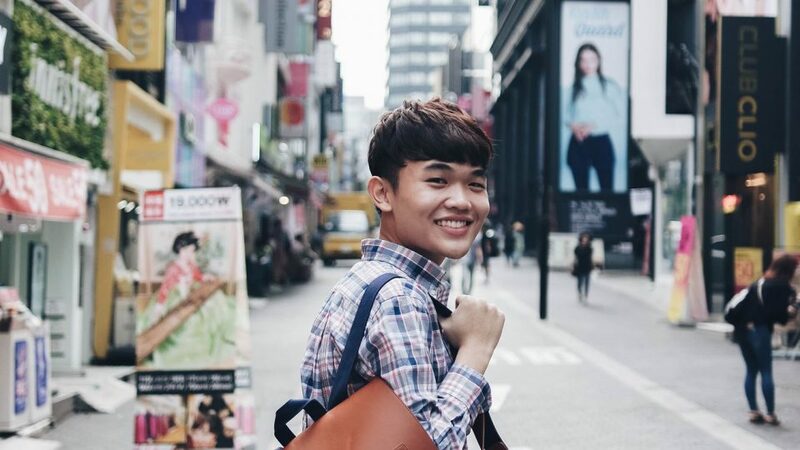 I’m sure it is a place for you to discover something new and special. Besides, you will get a taste of traditional Japan in the city of Matsumoto. I highly recommend you to check out the area. 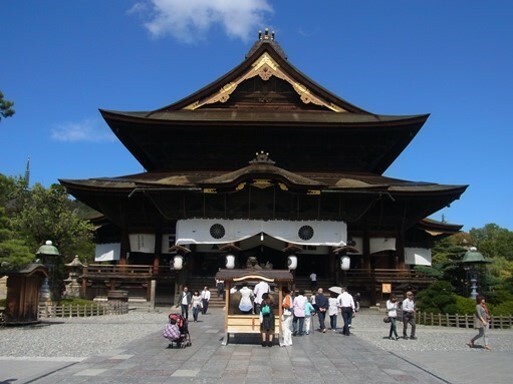 One of the most popular temples in Nagano is the Zenkoji Temple, you must not miss it when visiting there. The centerpiece of the temple that enshrines is the holy statue of Amitabha, the Buddha of Pure Land Buddhism. Dating back to the 7th century, this historic temple is one of the only few temples that still has strong religious roots as morning rituals are still held daily by the high priest So make sure to visit and understand more about it when you are there! Cruise around the largest lake in Nagano Prefecture and enjoy the month-long fireworks festival every evening during summertime. 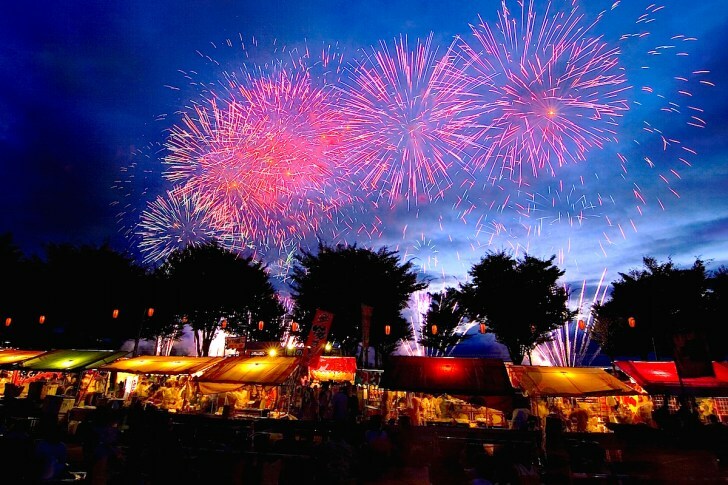 Make sure to catch the longest and biggest Suwa Lake Fireworks where you can expect to see over 40,000 fireworks go up in the sky on the 15th of August! The breathtaking festival will be held during August till early September annually. Additionally, the lake is surrounded by lots of hot springs, I highly suggest you to stay a night in one of the nearby traditional inns to truly feel relax and understand the history here. 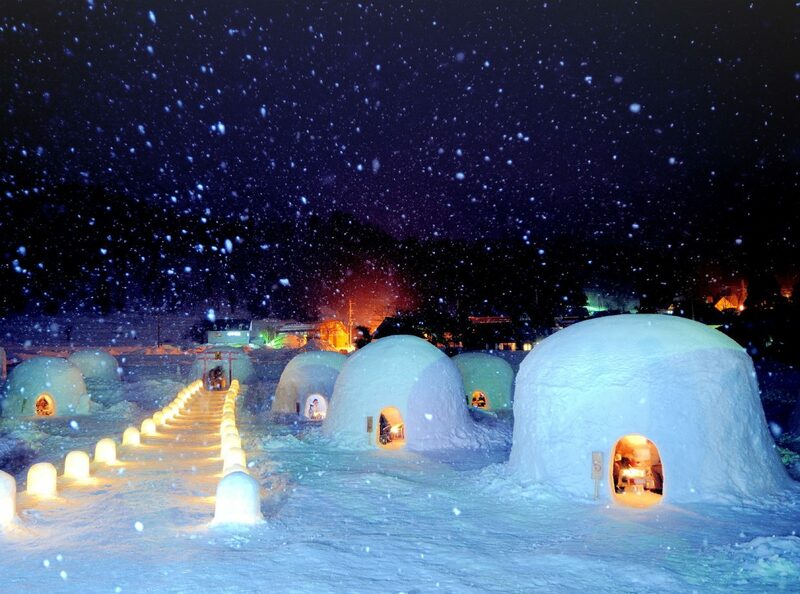 Be enchanted with the famous Kamakura snow huts in the winter. Thick white blanket of snow will be covered usually in the month of February and approximately 20 magnificent snow huts will be built to celebrate the season! Make sure to feel magical by lighting up one of the snow huts! Have you set on a train in Japan and stunned at Japan’s amazing scenic view? Ride a round trip train from Nagano to Obsaute at night just for a speculator view! 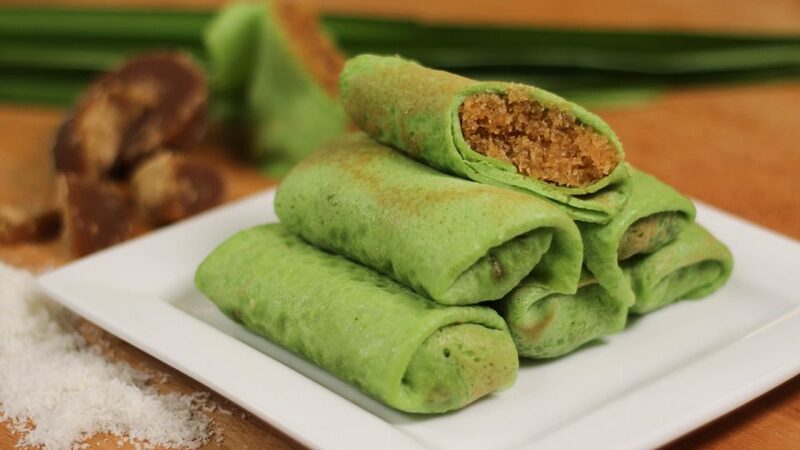 What’s more, a delicious bento that uses ingredients from Obsaute will be provided for each ticket holder. The trip is called as ‘Night View Obasute’. Isn’t it nice that you will be able to dine while enjoying the night view? 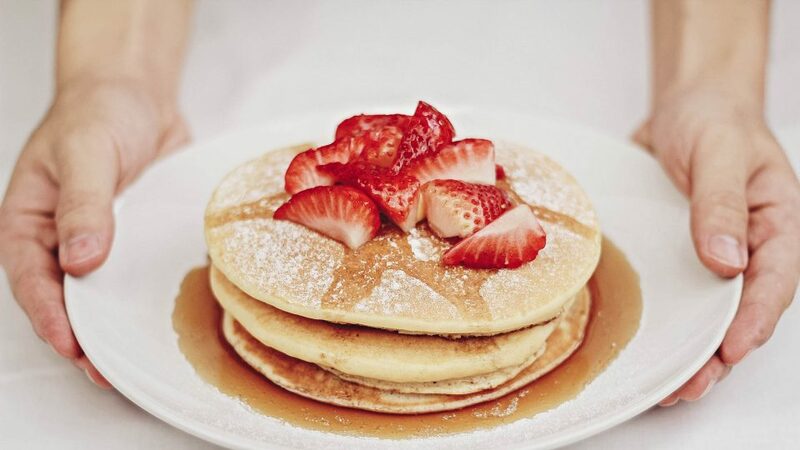 Romantic and extraordinary. Home of over 3,000-meter high mountains, you will be greeted with some of Japan’s most spectacular mountain scenery here in Kamikochi. Be sure to wander around Taisho Pond where decayed trees due to the eruption of nearby volcano Takedake provide a special sight of the area. Immerse yourself in nature and take a moment to enjoy the surroundings as there are so much more to see like the Tashiro and Myojin lakes. If you are feeling adventurous, there are hiking courses to the summits of the mountains! It is a wonderful place that you can’t miss if you like hiking. Do note, however, that the park is only accessible by bus or taxi. Located in the central of Nagano prefecture, be sure to take a cycling tour on Azumino Yamabiko Cycling course. It is easy to rent a bicycle at a reasonable price to explore the city to places such as the Azumino National Park for an incredible view, and Daio Wasabi Farm which you can experience yourself the harvesting of Wasabi plant. You can tune into NHK WORLD to catch one of their programs called, ‘CYCLE AROUND JAPAN‘ on ‘Nagano – Life Deep in the Mountains‘ to discover the secret places of Nagano. Do you know that Nagano has the longest life expectancy in Japan? 80.88 years for men while 87.18 years for women. However, it was very different 50 years ago as the residents of the region used to have a diet high in salt. Yet, the situation at early 1980 turned quickly as the government encouraged the residents there to stay active and reduce sodium intake by eating smaller quantities of pickled vegetables and less consumption of salty miso soup. The campaign was a huge success and now the region is Japan’s longest life span expectancy! Find out more about Nagano on NHK WORLD’s latest series, ‘A Peak at Nagano‘ that features episodes on tourism in Nagano! 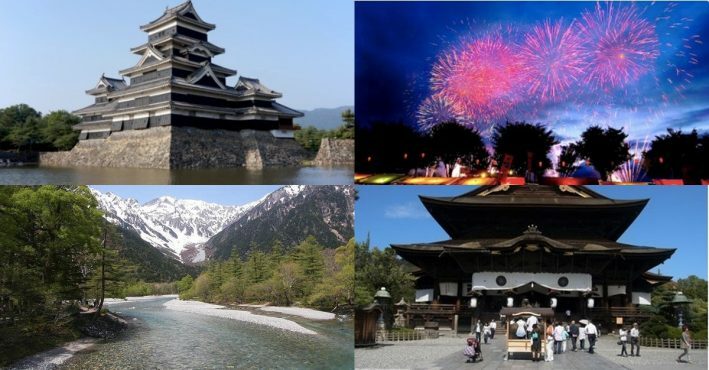 There are also other Nagano programmes like ‘Journeys in Japan‘ and ‘Japan Railway Journal‘ for you to discover the secrets of Nagano prefecture. For those of you who are new to NHK WORLD, it is a 24 hour English TV channel of Japan’s only public broadcasting station, NHK. 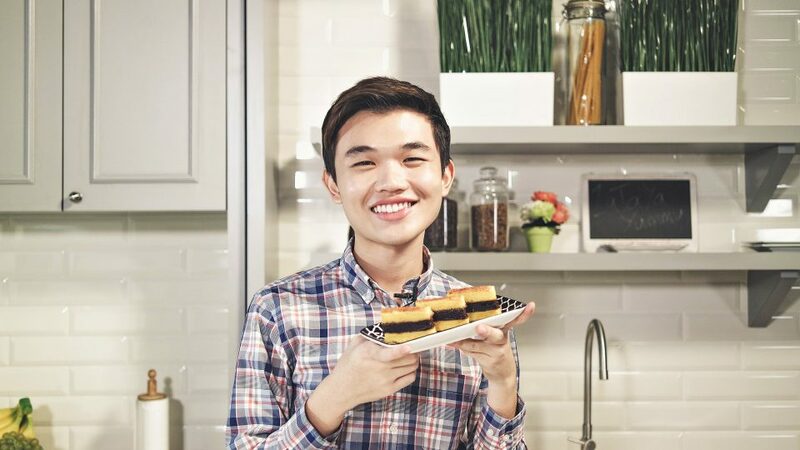 You are able to catch the latest news and trends with its wide variety of programmes that covers food, travel, culture and many more. Tune in to NHK WORLD on your TV via Singtel TV on Ch. 157 or Starhub TV on Ch. 812. 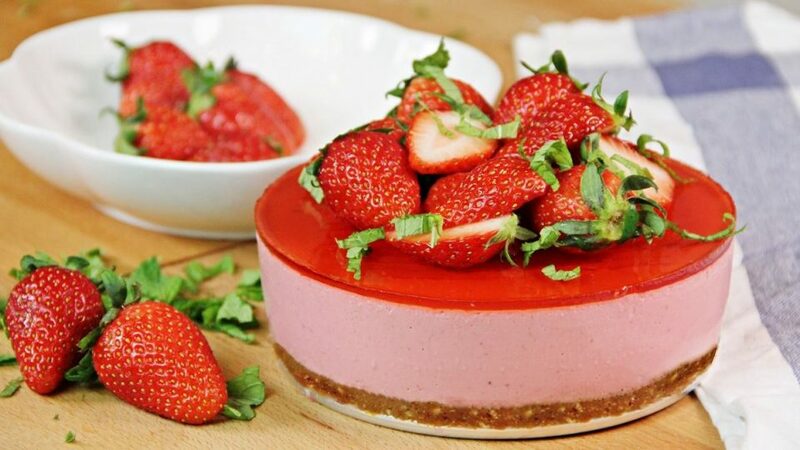 If you don’t have any subscription, do not fear! You can still stream (for free!) the programmes LIVE or access to tons of their content via VOD (video-on-demand) services which are available on NHK WORLD’s official website and their free smartphone app. If you are interested in traveling there, make sure to check out their official tourism guide by heading over to http://www.go-nagano.net/. 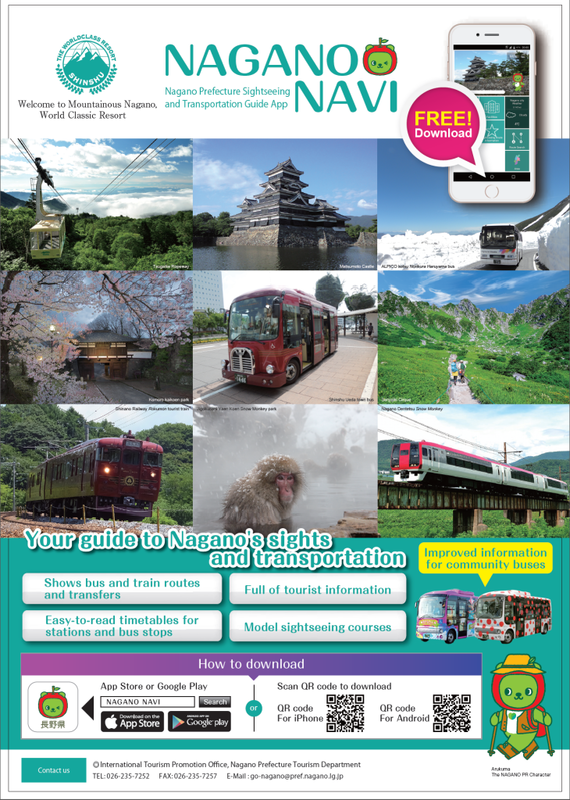 Download ‘Nagano Navi’ on Android or IOS as your Nagano’s travel guide there for information on Nagano’s sights and transportations! This entry was posted in Blog and tagged 7 things you must do at Nagano - A peak at Nagano, in nagano, Japan, Nagano, NHK World, Things to do, Things to do at nagano, Things to do in nagano, Trave Guide, Travel on September 12, 2017 by Zong Han Chua.